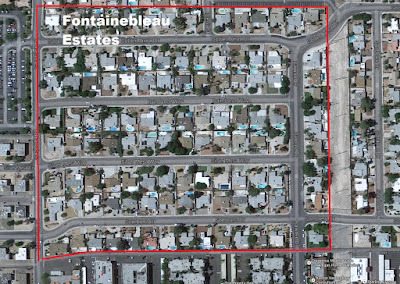 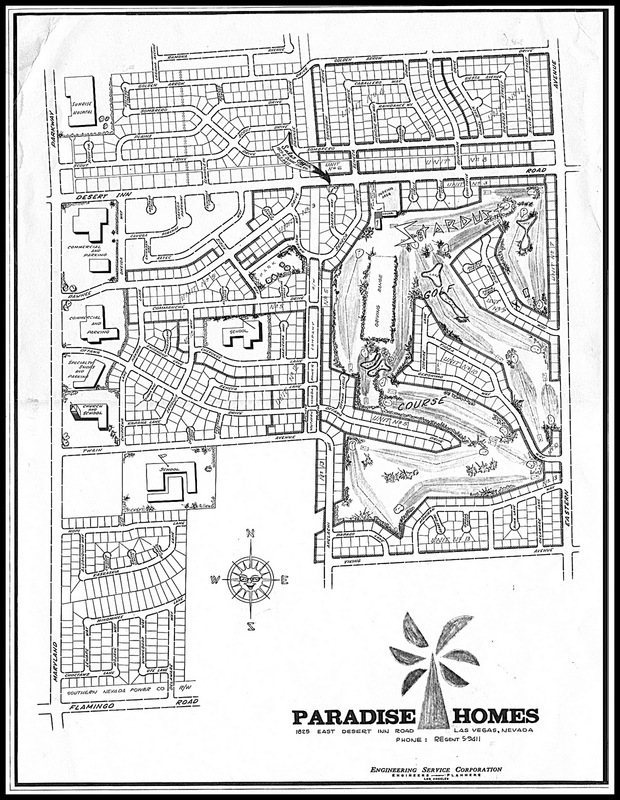 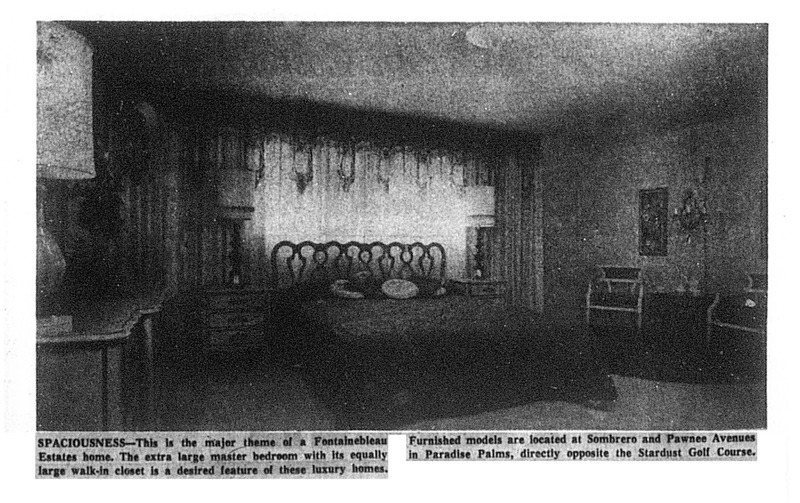 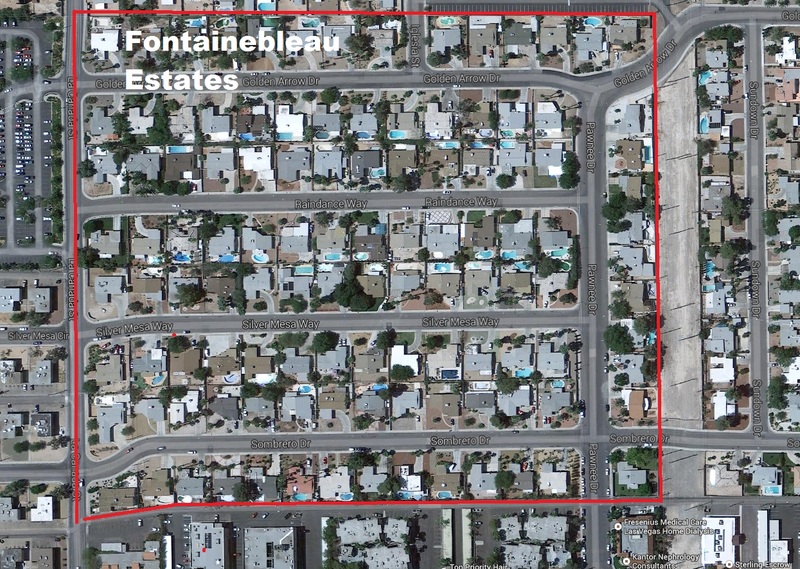 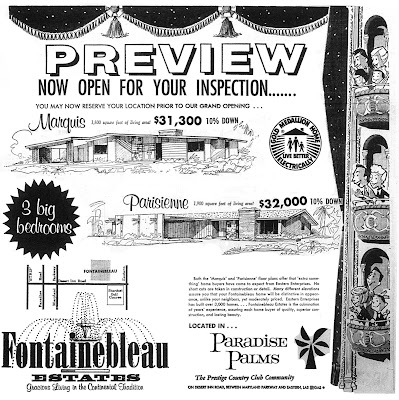 Fontainebleau Estates in Unit 15 was one of the final major tracts completed in Paradise Palms, whose origins we weren't aware of until late 2013. 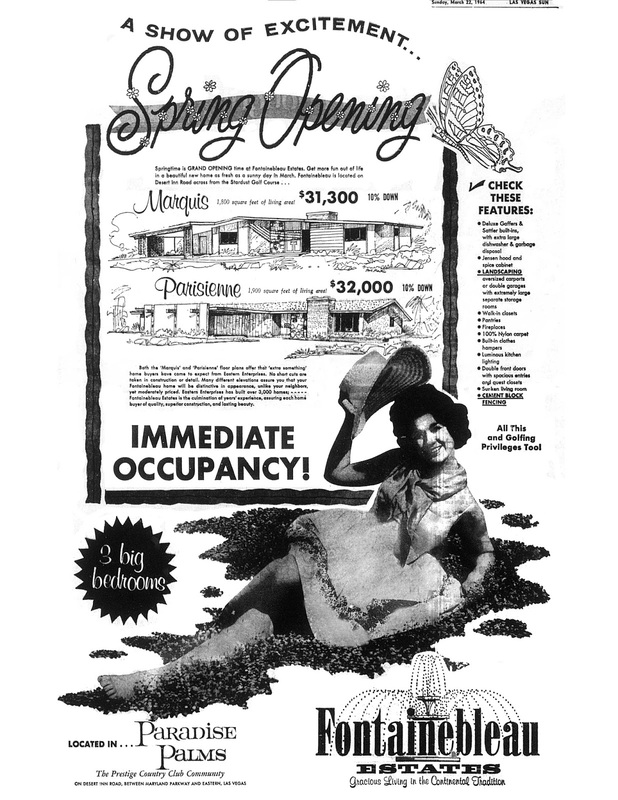 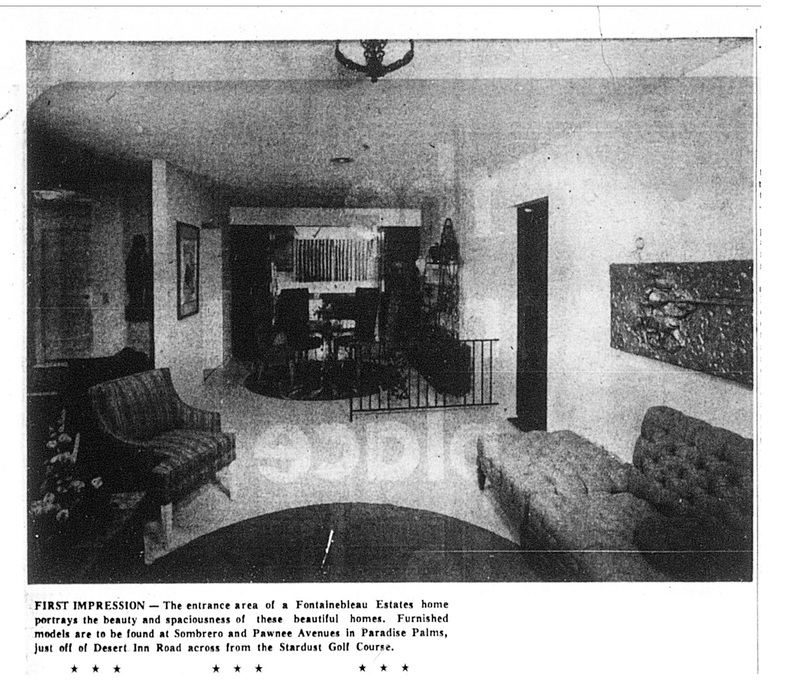 Built by Eastern Enterprises, there were only two floor plans available in a variety of elevations. 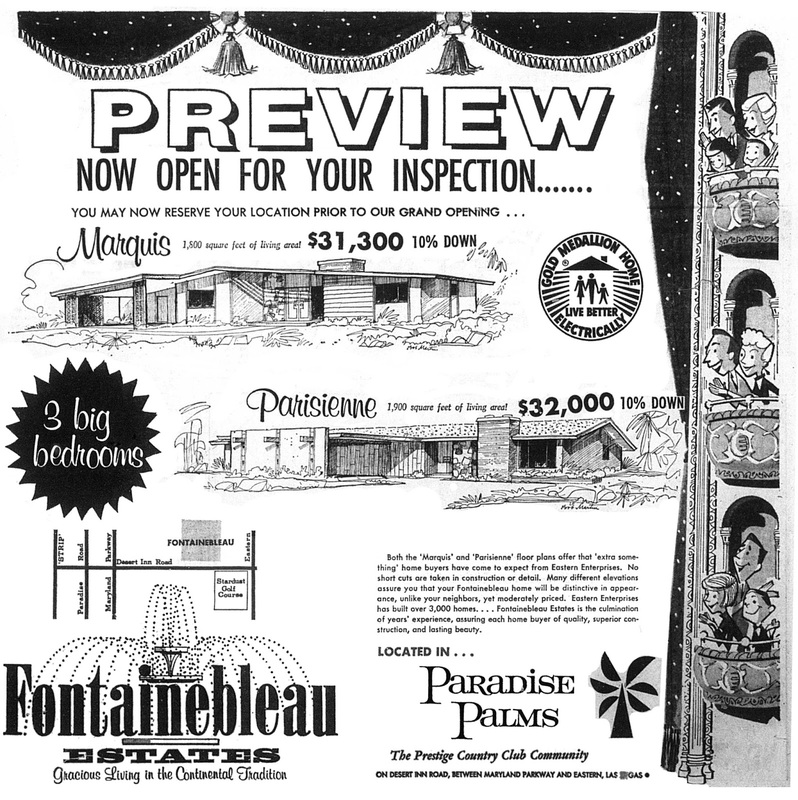 We don't have any original brochures yet, but we're hoping they're out there.